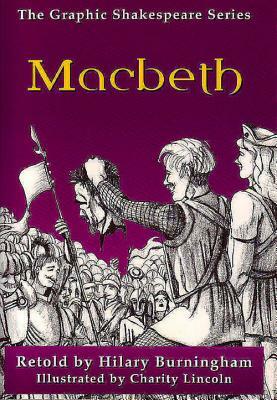 In Macbeth, the witches' prophecies prompt Macbeth to seize the throne of Scotland. Hilary Burningham is a former teacher and the author of the Graphic Dickens series. Charity Lincoln is an illustrator.